Better make some space in your lippie stash! 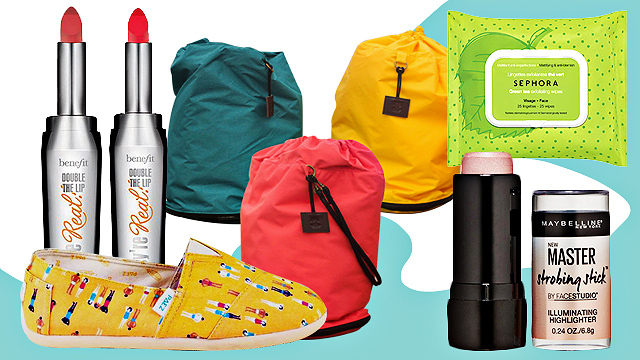 (SPOT.ph) Looking for a good excuse to go lipstick shopping? 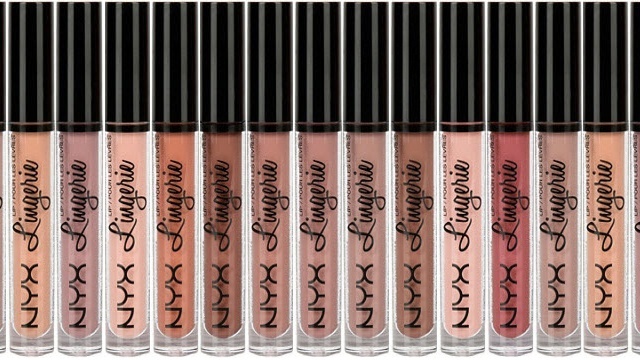 NYX Cosmetics is putting their popular lip colors on a cool promo for the whole month of April. Time to make some space in your beauty arsenal because the promo involves free lippies and discounts! 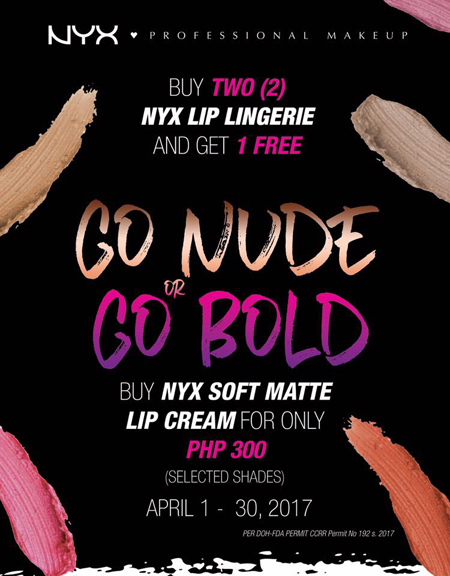 Grab your besties and go on a lippie shopping spree because if you buy two Lip Lingerie Lip Colors, you get another one for free! Plus, you can score their best-selling Soft Matte Lip Creams for just P300 each (regular price P390).